Thanks to everyone who has joined us on the New Zealand Babywearing Week Facebook page and helped to achieve the goal of reaching 1000 members on the page by the end of New Zealand Babywearing Week! 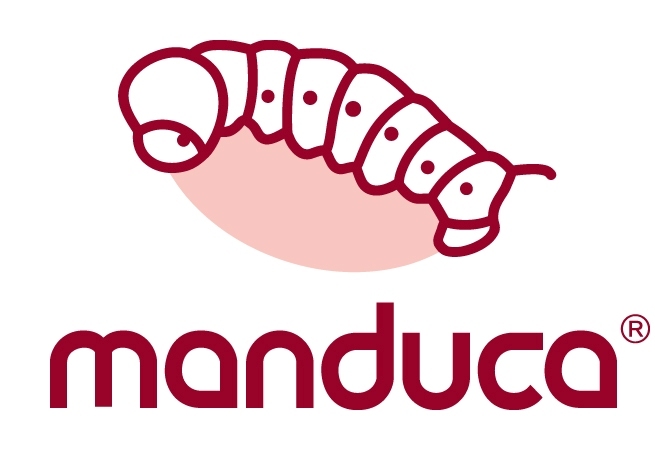 To celebrate we have a BlackLine Manduca in RadicalRed & a Manduca front pouch courtesy of Wickelkinder and My Natural Baby Ltd to give away to one lucky page member! Congratulations Andrea! And a big thank you to Wickelkinder and My Natural Baby Ltd for sponsoring this giveaway. Thanks to everyone who joined our page this year and participated in one of the many events held around New Zealand. Look out for summaries and images from the events on the blog over the coming weeks. And a photo competition on the Facebook page – details coming soon . . . This entry was posted in Giveaways and tagged baby sling, babywearing, BlackLine Manduca, manduca baby carrier, My Natural Baby, New Zealand Babywearing Week, organic baby carrier, Wickelkinder. Bookmark the permalink.